SHOW ME YOUR WARDROBE.COM: Show Me Your Wardrobe in May's ELLE magazine - enjoy! 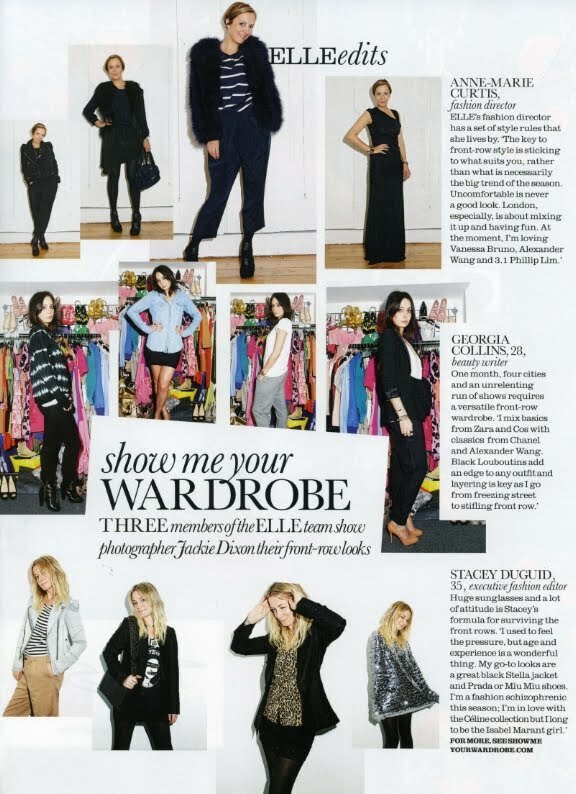 Show Me Your Wardrobe in May's ELLE magazine - enjoy! Adoro el corsé que lleva Demi en la portada! Me encanta el blog y te sigo! Hey, interesting post! Congrats! Thats so impressive!